﻿ Yog Bromo Homestay, Indonesia | FROM $11 - SAVE ON AGODA! 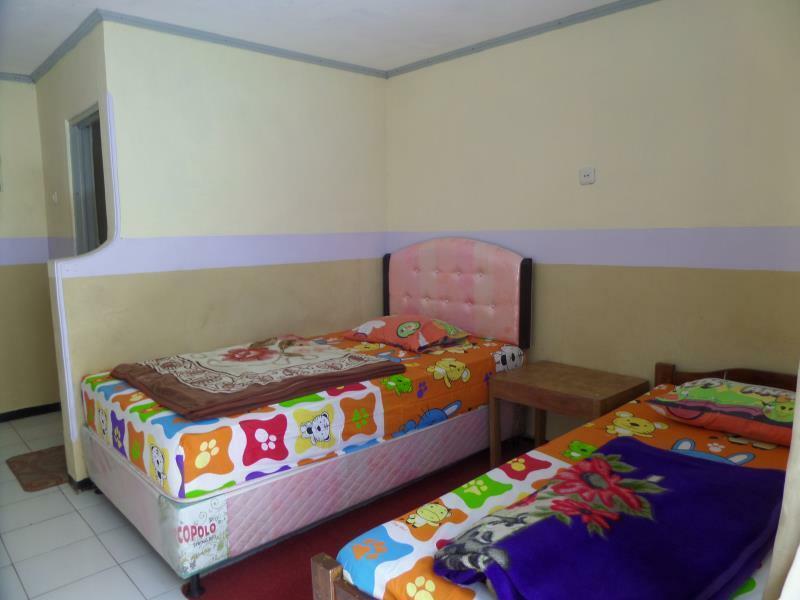 "Good location Good wifi Hot shower Clean You can rent jacket..."
Have a question for Yog Bromo Homestay? "Accomodations are basic and the bathroom is shared." 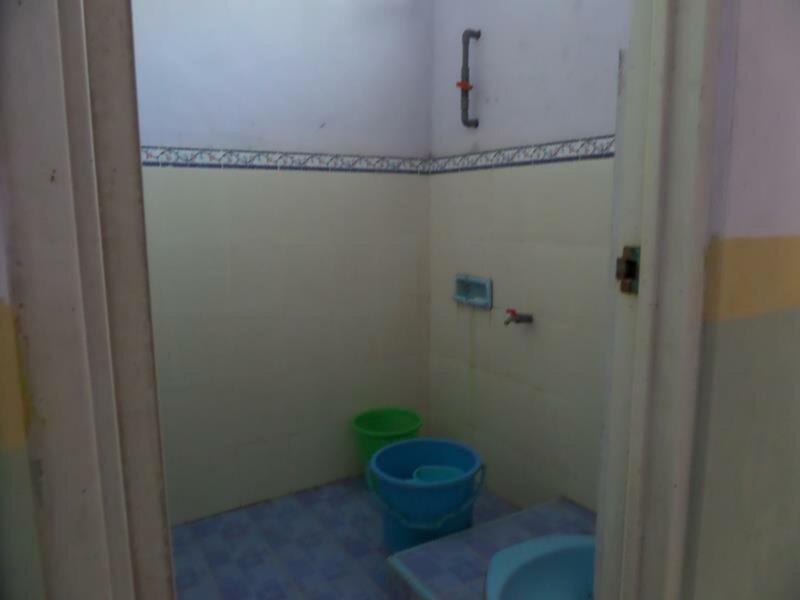 "Good sized rooms and amazing hot water for showers." "Very close to Bromo viewpoint, cosy & relaxing with fresh mo..."
Designed for both business and leisure travel, Yog Bromo Homestay is ideally situated in Bromo; one of the city's most popular locales. From here, guests can enjoy easy access to all that the lively city has to offer. With its convenient location, the hotel offers easy access to the city's must-see destinations. At Yog Bromo Homestay, the excellent service and superior facilities make for an unforgettable stay. Top features of the hotel include daily housekeeping, kitchen, 24-hour front desk, express check-in/check-out, luggage storage. In addition, all guestrooms feature a variety of comforts. Many rooms even provide linens, mirror, non smoking rooms, desk, balcony/terrace to please the most discerning guest. Throughout the day you can enjoy the relaxing atmosphere of the horse riding, garden. Superb facilities and an excellent location make the Yog Bromo Homestay the perfect base from which to enjoy your stay in Bromo. "Owner very nice and helpful"
I stayed in the economy room. It was decent enough, I stayed warm and was waking up for sunrise so didn't need anything fancy. This town doesn't offer much but this place fit the bill for a quick Bromo visit. This place is amazing for its location - It's 2.5 KM from the summit and the hike took me just 2 hours to hit the best viewpoint in Bromo. Accomodations are basic and the bathroom is shared. You have to buy your own food but they do provide coffee and hot water for tea. The staff is extremely helpful if you need to rent motorbikes or any gear. They're only missing trashcans in their rooms though... Will come back here if I ever go to Bromo again! 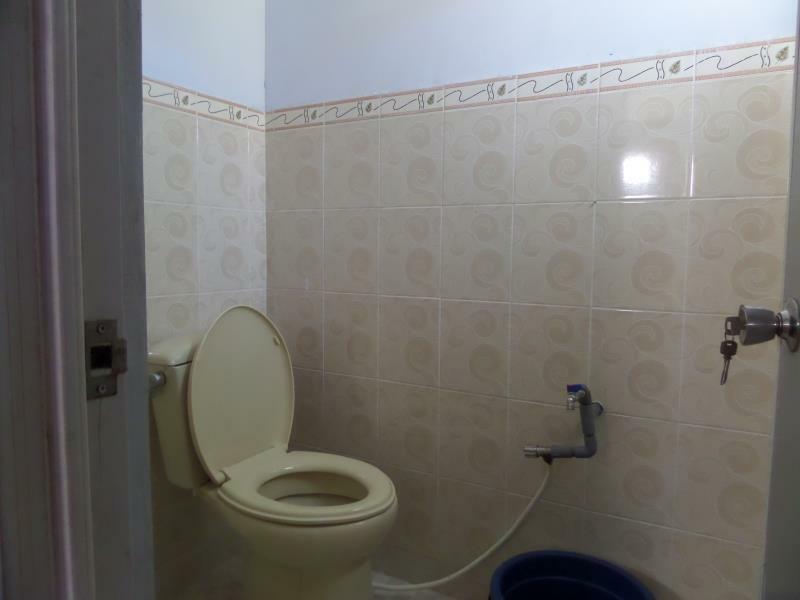 Location+++ The toilet was okey, there is one western and one Asian style of toilet. The room is clean but very basic. It's all you need. Ps. Bring your own toilet paper!!!!!!!! You are probably going early to bed to be able to wake up 2:30 in the morning, so you won't spend much time in the room anyway, it's basic and that's all you need. The evening I spent in cafe Lavinia, they had very good food. The 15€ price is very good, cafe Lavinia wanted closer to 30€ when I asked them in person. too noisy at times, couldn't sleep well. even before 3am there'll be rush of motorbikes and jeeps going towards the viewpoint. And do not expect amenities in economy. The room was basic but very clean with 2 double beds. No heating but good thick blankets so we ere not cold. No boiler ... we could have done with a warm tea though !o) The bathroom is ensuite and basic but there is hot water, which was appreciated after one day in the dusty caldera. The staff does not speak English well, do not have too high an expectation here. They do their best to help and are very friendly. 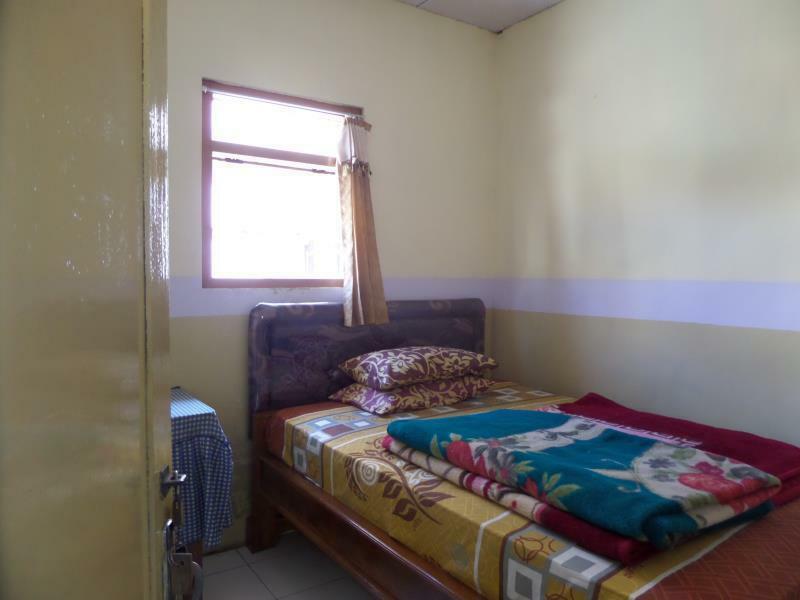 This accommodation is one of the most expensive in Cemovo Lavang, one can find places for half the price if you are on a budget. This is not a luxury hotel, but in this place it is impossible to find a great hotel/hostel. For this price range we were happy. Very close to BRomo volcane which make it possible to walk everywhere (like sunrise or climbing the volcano). THe bothroom could be improved but at least ih has hot water. The internet is available only in common areas. This hotel location and interior very good. It's nearby of the main streets. And the style of hotel is like very old residence of east Muslim princess. It's now brand new. So the furniture is very old. Service have no blankets, towels, normal shower and hot water. But it's cheap so we don't expect this. Yog Bromo Homestay was a pit stop for us but in the short time we were there, we were greeted with much kindness. The amenities in this tight-knit town are all a stone's throw away from our location. Can get rapidly dark after 6pm as this area is not particularly well-lit. Excellent stay for the low price. Welcoming staff, location was solid and just right next to the more expensive and overrated Cemera Indah (poor receptionist there). Would stay here again to see the beautiful view of Bromo and Penanjakan. We got a room for 4. There is only one power plug in the room which is obviously not enough for 4 pax to charge our phones. We have hot water for shower. But when we came back from our Bromo hike on the 2nd day, the water and electricity got cut off when one of us were taking a shower. Might want to double check with and reconfirm with the hostel/homestay before you book it. The location, the good mattresses and the price. We arrived there when it was already dark and had booked Yog Bromo Homestay already online before, which was handy that we didn't have to look for a place in the dark. We had booked a 8bed apartment. It was very simple but for a short stay there sufficient. We did not get a key for the apartment but there was only a lock for each room - which was ok. The beds were comfortable and the blankets were quite warm. Shower was warm, too, which was a nice surprise. However the fuse dropped out when we used the hair dryer, so better do not wash your hair there. We had to flush the toilet by rise with a bucket of water. You see, all very simple but manageable for one night. Got up at 2.30 to start walking to the viewpoint at 3am. Great location, right next to the road we had to walk. Also great for walk to Mt. Bromo, what we did after breakfast. We had dinner and breakfast in the hotel Cemara Indah, right next door, where we also borrowed warm jackets and got free wifi. Some of us also got free wifi at Yog Bromo homestay. This depends probably on your phone. When we left, the guy from the Homestay organised us a minibus - the bus stop is also only a few metres away - and negotiated the price for us. Once in a lifetime experience and Yog Bromo Homestay is a great place to stay in when visiting Mt. Bromo. 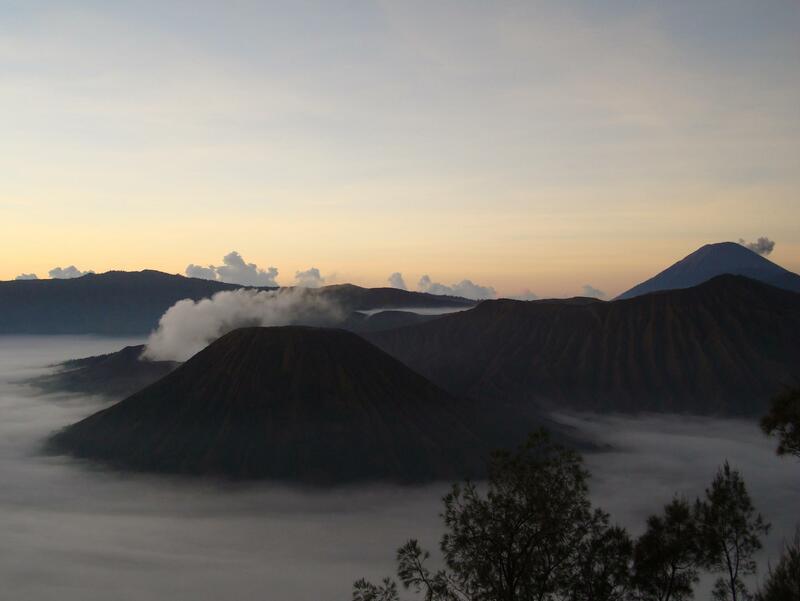 Very close to Bromo viewpoint, cosy & relaxing with fresh mountainous air. Good location,so near to the pathway to go down into the volcano area. The room did not match the booking room. Officials also lied to be the same hotel. The room and bathroom were very dirty. Most devices is broken and out of order. Agoda should look into this problem immediately. Otherwise your company is not reliable. And I do not recommend anyone to use again. Chose to stay here for a night bc I read in review saying it has hot shower. Apparently the hot water only like a minute.. then it became cold again. waited several minutes, then it hot again for a minute.